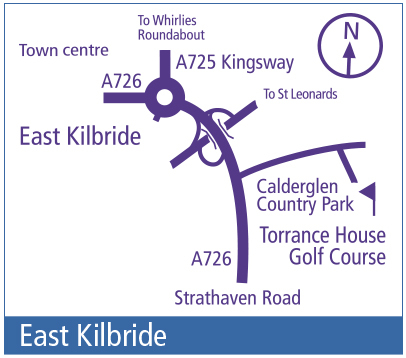 Torrance House Golf Course is located within the grounds of Calderglen Country Park. The Park and Visitor Centre form a major outdoor facility serving the town and the wider catchment area. 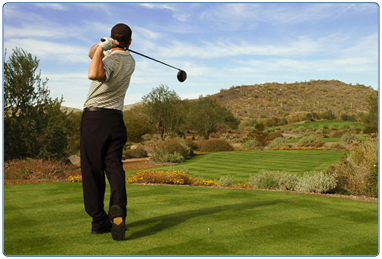 The course is an 18 hole par 72 and at 6476 yards long, is an enjoyable challenge for many golfers. It is also a popular venue for many annual golf events and competitions. The 18th hole is the signature hole, a short, beautiful par 3 which plays downhill towards the clubhouse and 15th Century Tower House. The Starters Office provides a booking service and a small selection of retail goods and golf sundries. Changing and toilet facilities are available also. 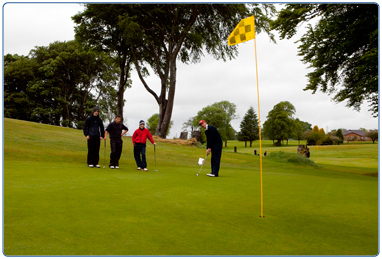 The course is extremely popular with residents and visitors and is often used for golf outings. Torrance House Golf Club can also provide for all your beverage and catering requirements. Torrance House Golf Course contact details. Information on available season tickets as well as joining any of the resident golf clubs where you can gain a handicap and enjoy playing in regular medal events. 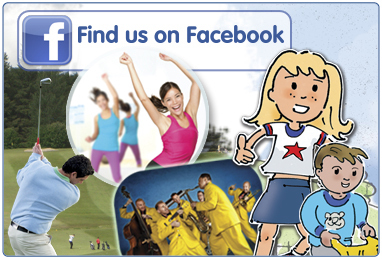 Information on golf outings at South Lanarkshire Leisure and Culture's four 18 hole golf courses, offering various Golf outing packages. 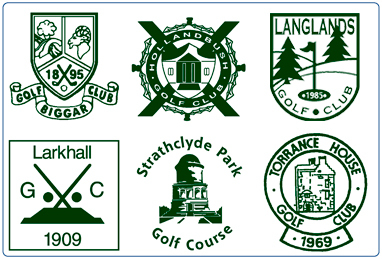 South Lanarkshire Leisure and Culture offer a selection of golf membership options from single golf course tickets to a rover ticket which allows play on all six golf courses.